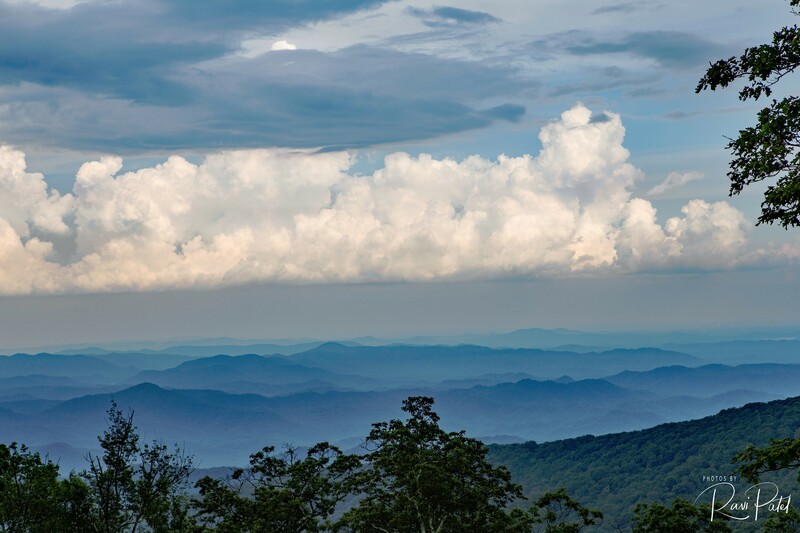 The blueness of the Blue Ridge Mountains, North Carolina is accentuated by the striking formation of the clouds. This entry was posted in Clouds, Landscapes, North Carolina, Photography and tagged Blue Ridge Mountains, Clouds, haze, North Carolina, trees. Bookmark the permalink. Wow… that is so beautiful!